We believe that all students can learn and can achieve regardless of their previous academic performance, family background, socio-economic status, race and/or gender. The mission of Bainbridge-Guilford Central Schools is to assure that all students acquire the knowledge and skills which enable young people to become productive members of society. It is our goal to educate all students to a higher level of academic performance and foster positive growth in social/emotional behaviors and attitudes. Have YOU Considered Running for School Board? Pamphlet on the merits of running for School Board. Please contact the District Office at 967-6321 for more information or to request a copy of this publication. 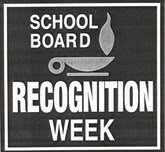 Submission dates and information on School Board Member responsibilities. Petitions are due in the District Office by 5:00 PM on April 22, 2019! This website provides information from NYSSBA regarding everything on eligibility, deadlines and starting the campaign process to basic roles and responsibilities, training requirements, leadership skills and more. Petition information is available on the district website or by contacting the District Office. Each petition must be addressed to the Clerk of the District, be signed by at least 25 qualified voters of the District, shall state the residence of each signer, and the name and address of the candidate. Vacancies upon the Board shall not be considered separate specific offices. The individuals receiving the highest number of votes shall be elected to the vacancies. The B-G Board of Education typically holds meeting on the first and third Thursday of each month. The location alternates between the District Conference Room at 18 Juliand Street and the Guilford Elementary School Cafeteria at 138 School Street in Guilford. The business meeting usually begins at 6:30 PM with the Board going into Executive Session. The open business portion of the meeting commences at approximately 7:00 PM. Meeting dates for the current school year are listed here. 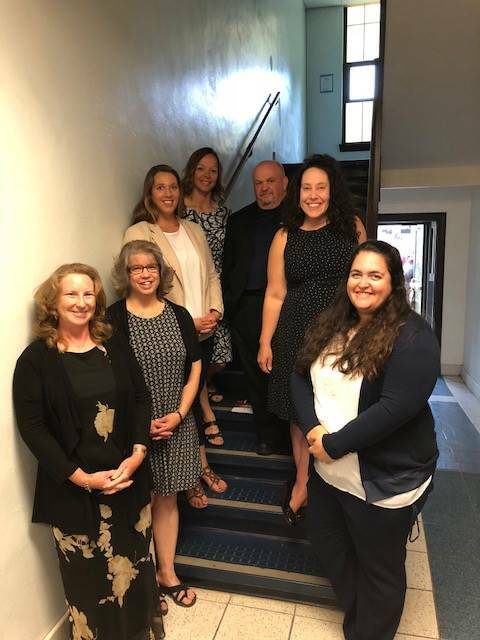 The Bainbridge-Guilford Board of Education is composed of 7 members elected by the registered voters of the Bainbridge-Guilford Central School District. Tuesday 8/21/18 - BOE Retreat!